One of our most peaceful and calming suites. 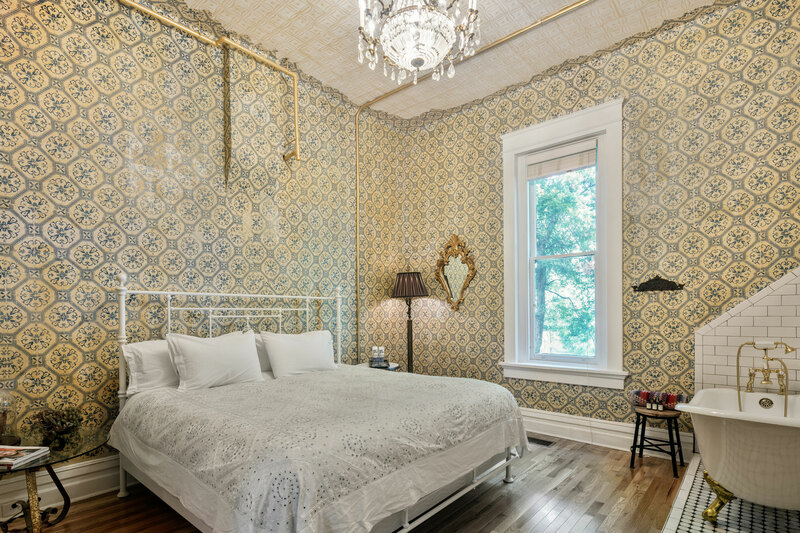 The Victorian is classic and elegant with a nod to the historic past of our Queen Anne Mansion. 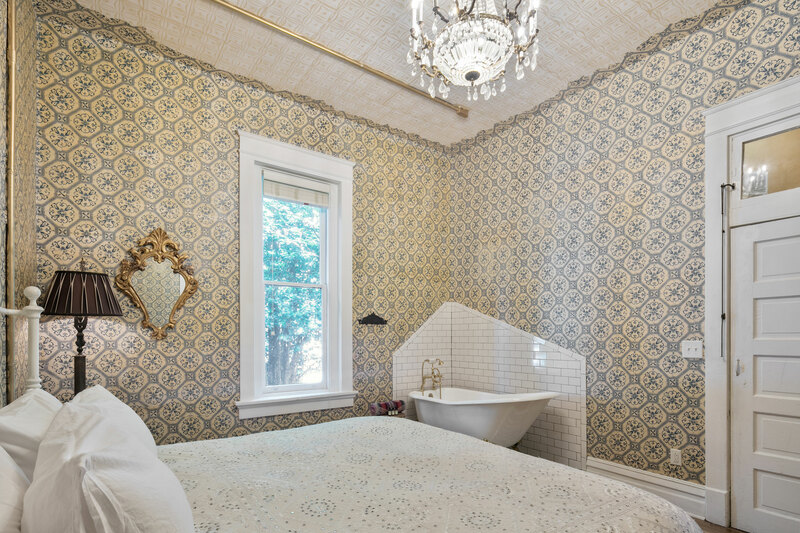 Enjoy a Floating Clawfoot Tub in the bedroom for ultimate soaking relaxation. Ensuite shower/bathroom.